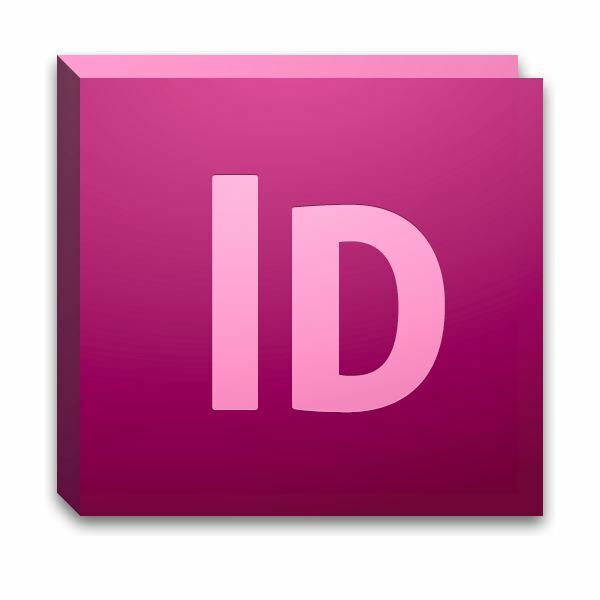 Adobe InDesign is a software application designed for print design and page layout. It is designed to work in harmony with other Adobe software like Illustrator and Photoshop to give graphic designers and desktop publishers the tools they need to create professionally looking print pieces quickly and easily. Browse our guide to find information on troubleshooting any problems you may encounter with this software, read tutorials, or discover insider tricks and tips from real world Adobe InDesign users and fans. Bookmark this page for easy reference, as you will likely find yourself referring to it often for tips and tricks to make your desktop publishing projects easier and more cost-effective. In this section, you will learn the basics of Adobe InDesign as well as advanced techniques for achieving special effects. Start with easy desktop publishing projects like creating your own greeting cards. As you gain experience and confidence in your ability, you can work up to more challenging projects such as adding videos to your DTP or even designing and creating your own magazines or books. Once you bond with your Adobe InDesign, you will find that you can use it for a wide variety of self-publishing projects to save you time and money while producing a professional result time after time. Even when you are working with the most user-friendly publishing systems, there are likely to be glitches or problem areas that require some expert advice. While you could probably solve some of these issues by using a trial and error method, why not save yourself the stress and headaches by trying these tips first? In this section, we have rounded up some answers to some common troubleshooting questions to help you move past these obstacles and get back to work quickly. For instance, one of the most common problems is that quotation marks and apostrophes do not display properly. Fix this fast, and move ahead to other parts of your project. Does the spellchecker seem to be non-functional? No problem, we have the solution to that as well. Finally, be sure to check out the article below about text wrap, because we not only provide you with troubleshooting tips, but we also give you a plain English walk-through of the five basic text wrap settings. Here is a section that even expert users can get excited about! You will get the inside scoop from our desktop publishing pros and learn how to utilize your Adobe InDesign system to its fullest extent. Because Adobe InDesign is considered by most DTP experts to be the gold standard for performance, you will appreciate having a full suite of insider tips and techniques at your fingertips. If you are just starting out with Adobe InDesign, the first article will give you the foundation you need to feel comfortable with the software, while those of you that are pros and quite comfortable with it may want to jump ahead to the last article to get tips from our own graphics design expert, Amy Carson. However, regardless of your skill level, you will find valuable information and resources here to help you get your jobs done faster and get more enjoyment from your work. We have rounded out our guide with a comprehensive collection of articles, tutorials and resources to cover the widest possible range of information about utilizing and working with Adobe InDesign. The keyboard shortcut tips article will get beginners off to a fast start and ease their transition if they are coming to InDesign from another desktop publishing system. In addition to shortcuts, this first article will give novices important information about the image editing tools. 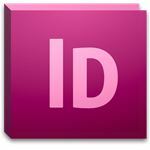 Another useful tool for the InDesign novice is the tutorial article by Amy Carson. You'll glean lots of wisdom from her expert guidance and will quickly be able to produce flyers, brochures and even books. Learn more about all the built-in creative tools, master the basics, and navigate the advanced features by applying the information in the articles below. Be sure to take a few minutes to use the comments section below and rate our guide to Adobe InDesign. How helpful was it? Where did it fall short? What did you like best and least? The only way for us to improve our product and your reading experience is by listening to your feedback and making the necessary adjustments.